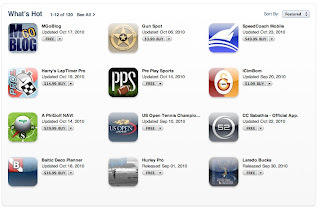 Gun eTools: "Gun Spot" in iPhone App Store "What's Hot". "Gun Spot" in iPhone App Store "What's Hot". 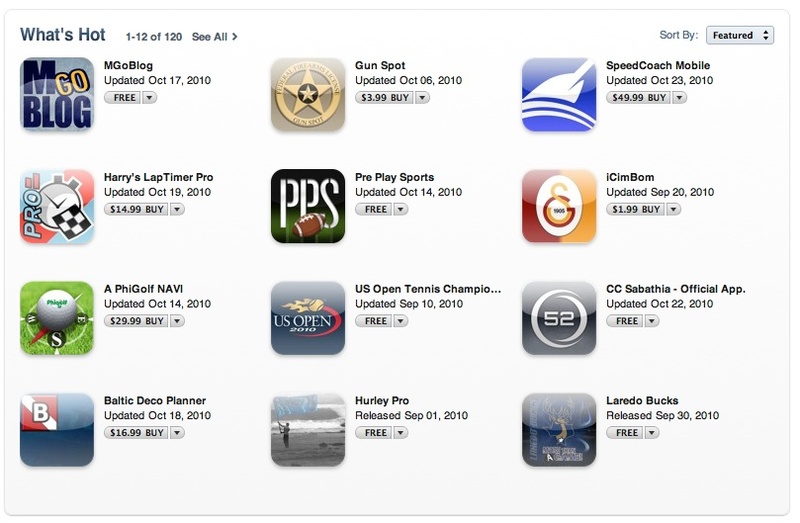 "Gun Spot" iPhone app is featured in the top 12 on Apple's iPhone App Store in the sports category. "Gun Spot" is doing pretty well as it is popular with travelers and buyers/sellers of firearms around the country who need to share FFL transfer agent info with each other. I'm happy that I can provide a tool to help out fellow gun enthusiasts! Thanks for everyone's support! A new app is coming out in the near future BTW!